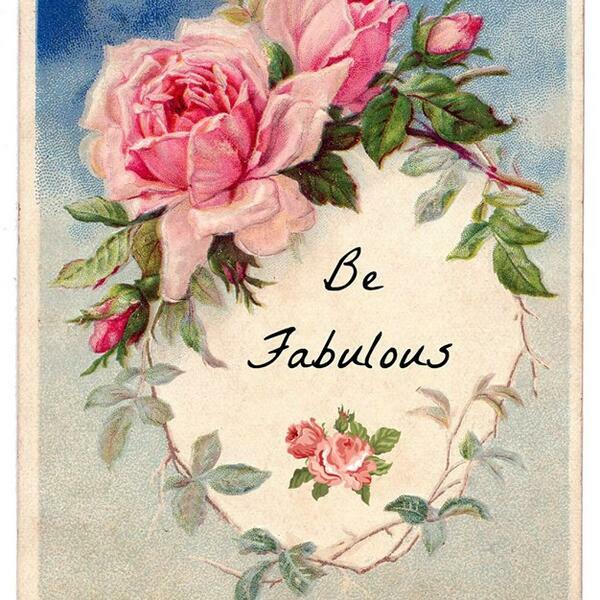 The first of many Fabulous Messages to you to share my message about how to go from Fragile to Fabulous! I know because I have done it! Stay tuned and Be Fabulous! !